She is one of the most famous vessels in the world and not to mention one of the most beautiful. 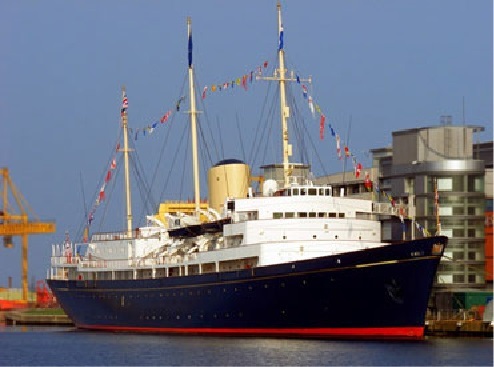 The Royal Yacht Britannia is berthed in Edinburgh’s historic port of Leith and Drumgolf can arrange for you to have the once in a lifetime opportunity of dining where Kings and Queens and Heads of State have been dining for decades. Prior to dinner there is an opportunity to explore the Yacht. The hive of activity behind the scenes ensures everything flows smoothly. 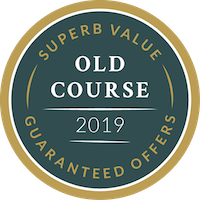 The finest cuisine, lovingly prepared and beautifully presented will be served from the Royal Galley under the supervision of Executive Chef, Mark Alston, whilst you rest at magnificent mahogany tables with gleaming silver cutlery. You could also try a whisky pairing dinner which is definitely an experience for all the senses. With so many whiskies on offer, there is a perfect match for every kind of cuisine. Guests will be guided through their meal matching the smoky, peaty or light characteristics of the spirit with each dish. So if you think you would like to dine in style on this historic vessel, please advise as soon as possible as availability is extremely limited.